4seating.com Blog: Which TV--And Which Audio? In the first segment of this series, we looked at the pros and cons of the various screen ratios that are available to those looking to build their home theater. As we saw, the appropriate type of screen ratio depended on the individual needs of intended usage of the theater itself. The same holds true when picking the kind of TV set and audio setup needed to enhance it. In the second part of this article, we will look at both of these concerns, noting the distinct features and advantages to each model. 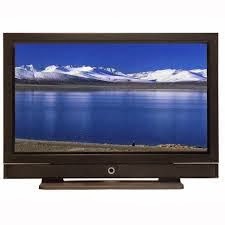 PLASMA: The advent of the plasma TV, with its flat monitor screen and high-definition picture, revolutionized the TV industry over a decade ago. Although it took a while for prices to settle, plasma screens are a lot more affordable than they used to be. They also still offer the best picture quality, including an extremely low variance in the all-important white and black "levels" that determine a screen's ability to pick up detail. Basically, when a scene on the TV screen gets bright, having low "white levels" ensure that its brightness does not overwhelm small details; similarly, when a scene is dark, a good screen will have low "black levels" ensuring that the shadow does not obscure relevant detail. While the most dazzling plasma screens are also the most expensive, anyone investing in a good home theater will find that the rewards of consistently outstanding picture quality will trump a momentary dip in the pocketbook. 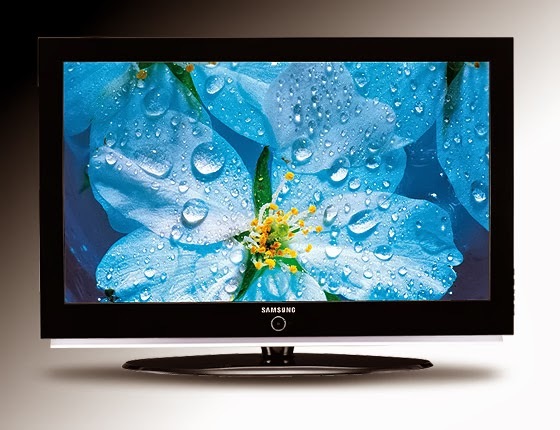 LED: This term stands for "Light Emitting Diodes", which is how the television screen is backlit (by contrast, plasma TVs have phosphors which light up themselves). LED screens offer several advantages that plasma screens do not: they are a bit less expensive, are lighter in weight, and consume far less power. While the picture quality is of a slightly lesser standard, LED's have been catching up to plasma in recent years, with one model (the Sharp Elite Pro) now offering "black levels" equivalent to the best plasmas. It is quite possible that LED screens may equal or overtake plasmas in picture quality within the next couple of years, which means that consumers may want to keep themselves updated on these advancements as they happen. At the moment however, while more expensive to purchase and more power-consuming, plasma is still--marginally--the way to go. SOUND BARS: A sound bar is the cheap, no-hassle way to get a relatively good sound system for your home theater. These items do not require routing through an endless series of complex wire connections, and their portable size makes them easy to install and convenient for those looking for a clean, space-saving option. However, they do not offer authentic surround sound capabilities (don't be misled by ads telling you that they do), and come up a bit short when playing music (at least, compared to other options). Those who want a good, inexpensive sound system, but aren't the kind of audiophiles looking for the absolute best possible sound, should seek out this option. STEREO SPEAKERS: This option is falling out of fashion, even though it used to be the standard audio setup in most homes. Basically, we're talking two left-right tower speakers and a receiver, for excellent-sounding stereo. 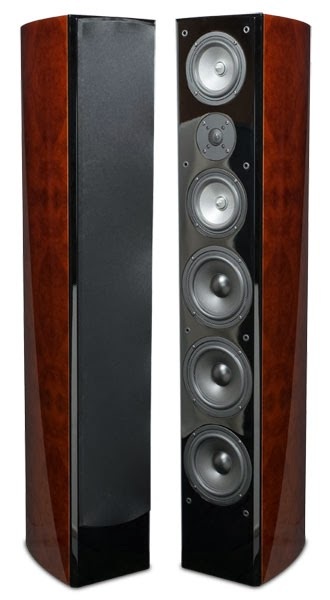 While stereo does not offer the immersive benefits of surround sound, it can frequently be just as satisfying, as the tower speakers are bigger than those used in surround systems (generally speaking, it's still a golden rule that the bigger the speaker, the better the sound). 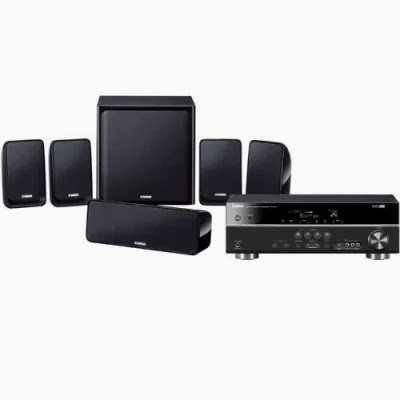 AV RECEIVER AND SPEAKERS: The coveted surround sound option is provided by getting an AV receiver with multiple smaller speakers, which are then placed at various points around the theater. The advantages are obvious: full, glorious surround sound. However, the many components involved are tricky; this is the option with all those connecting wires during installation, and you're going to have to spend some time in figuring out the right placement for each speaker, that will provide a good balance from each theater seat. This is also the most expensive option, although as with plasma screens, the expense is often mitigated by the long-term investment one is making for their theater. Besides, if you're all thumbs when it comes to installing complex sound systems like this model, you can always tap the services of that friend or family member who is an expert at it! 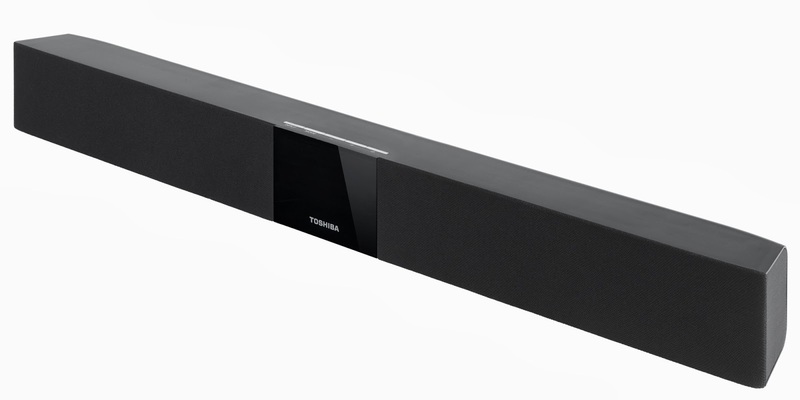 The option is less daunting than it appears, and for hi-tech surround sound, it's the way to go.